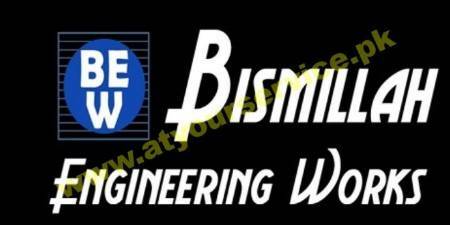 Bismillah Engineering Works has installed many assembly lines in different industries nationwide. All are successfully operating and giving their best. We have achieved expertise in the manufacturing of Industrial Drying Oven, PCB Brushing Machine, Automatic Heat Sealing Machine and Other Machines for Battery Industry. We have developed a sound infrastructural base which is well furnished with state of the art technology machines and equipment required for the manufacturing processes. We are working with a dedicated team of highly experienced professionals that includes engineers, technicians, mechanics and other associated workers. Today, we have firmly positioned ourselves as one of the major suppliers of battery making machines.